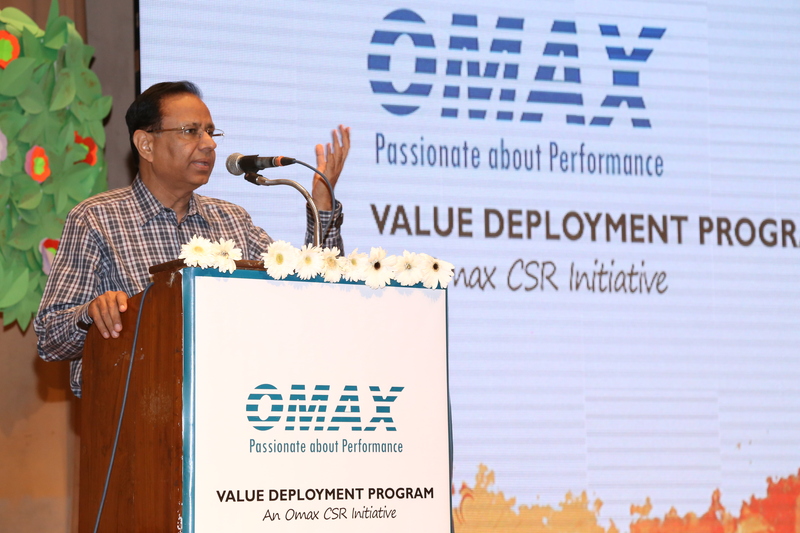 New Delhi, April 29, 2015: Omax Autos Limited, one of the leading manufacturers of auto components in India has organized a unique Value Deployment Program, “Saksham” under its CSR Initiative, targeted to kids located in Manesar region. During this occasion, a colourful performance titled “Ram Saga 2015” by kids enthralled the gathering with their spell bounding performance. The Chief Guest was Mr. R. K. Seth, Divisional Head – Purchasing Operations, Honda Cars. Also, Mr. Jatender Kumar Mehta, Managing Director, Omax Autos, Mrs. Sakshi Kaura, Director, Omax Autos and many other dignitaries also grace the occasion with their kind presence. This CSR initiative is aimed to impart values and moral education to kids in the society to ensure they avoid engaging in any wrong acts in the society. 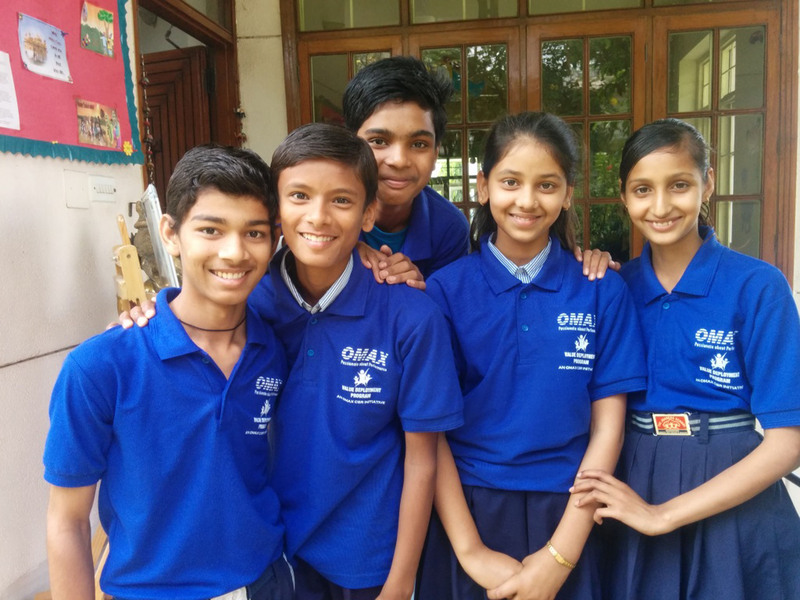 As a socially responsible business organisation, Omax wants to connect with society in meaningful ways, and impact its development lastingly. The approach of this programme is to leverage the timeless teachings of these invaluable sources to foster values in children. The content is inspired from the ancient Indian scriptures of India. 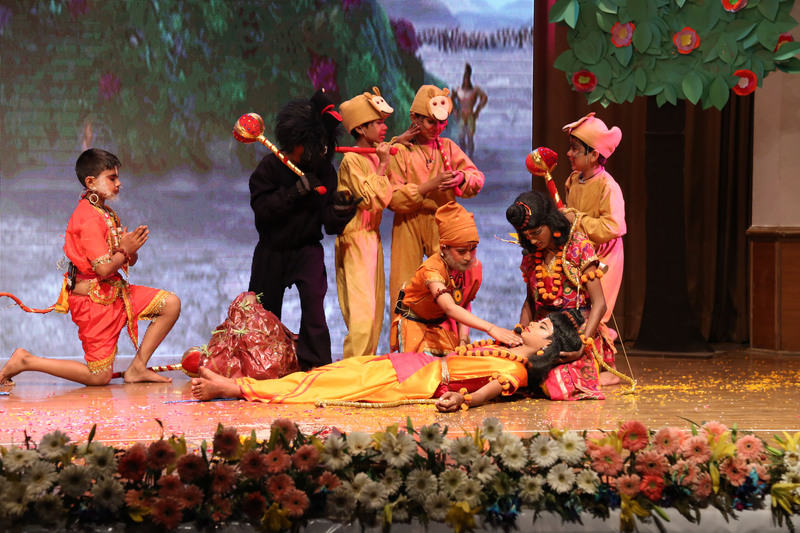 This year’s curriculum was to teach children wise principles of Ramayana to deliver value teachings to kids via “Ram Saga”, a delightful theatre show. After three months of preparation the first batch of this programme presented their performance “Ram Saga” at Sai Auditorium, Delhi. Apart from imparting value education, the programme aims to make learning fun for children and also improve their confidence and overall personality traits. It is a creative route through dance, music and acting to instil moral values in children as a teaching medium since it captures the interest and imagination of children and engage them lastingly. During this occasion, Mr. Jatender Kumar Mehta, Managing Director, Omax Autos Ltd while emphasizing on the need of values quoted Lord Macaulay during his address in British Parliamentin 1835 who said “I have travelled across the length and breadth of India and I have not seen one person who is a beggar, who is a thief. Such wealth I have seen in this country, such high moral values, people of such calibre, that I do not think we would ever conquer this country, unless we break the very backbone of this nation, which is her spiritual and cultural heritage and therefore, I propose that we replace her old education system and culture. And at Omax, the approach of our programme is to leverage the timeless teachings of these invaluable sources, to foster values in children and hope that it will act as beacon of conduct and attitude that will not only lead to a more peaceful society, but a more progressive and prosperous nation as well”. 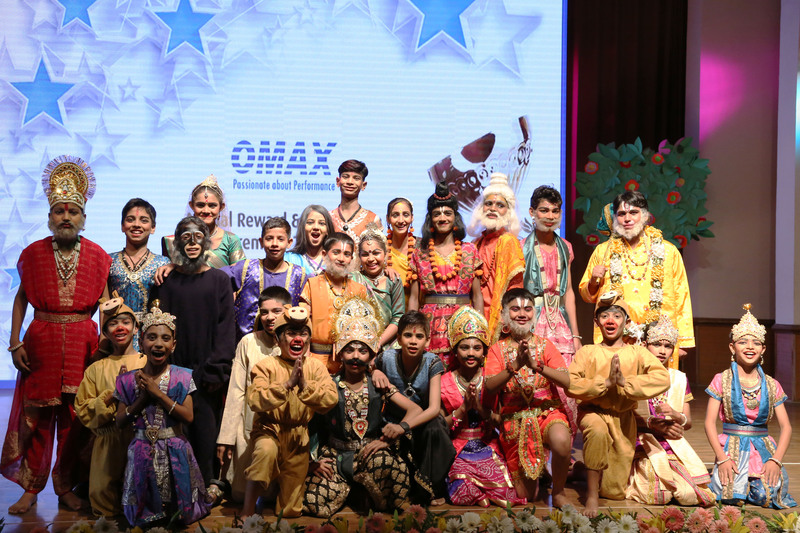 This year Omax worked on a three month curriculum where few schools were shortlisted in Manesar area, from where approximately 50 kids have been short listed after auditions. These kids were given value education for three months in association with ‘Moglys’, a school specialized in value education that will groom them for their personality, confidence, talent & also teach them basic moral values. Mrs. Sakshi Kaura, Director, Omax Autos Ltd. said, “Our objective is to make the children know about the rich value system of India especially during their growing age when they absorb most”. The purpose of such an idea is to initiate children into the world of values through a medium they enjoy and drive the success in the coming time and contributing to a value rich society, further strengthening Indian value system.